Rain, rain — bring it on! There&apos;s nothing worse than getting caught in the rain with a brand-new purse. 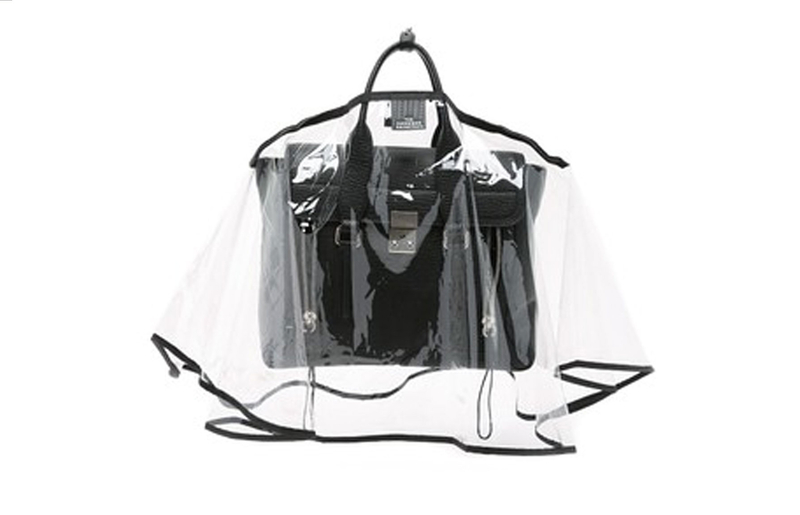 Unless, that is, you have the newest must-have accessory: the handbag raincoat. The waterproof toppers are specifically crafted to shelter your favorite bag from the elements. Some are made from see-through plastic, while others boast fun prints on solid, opaque backgrounds. 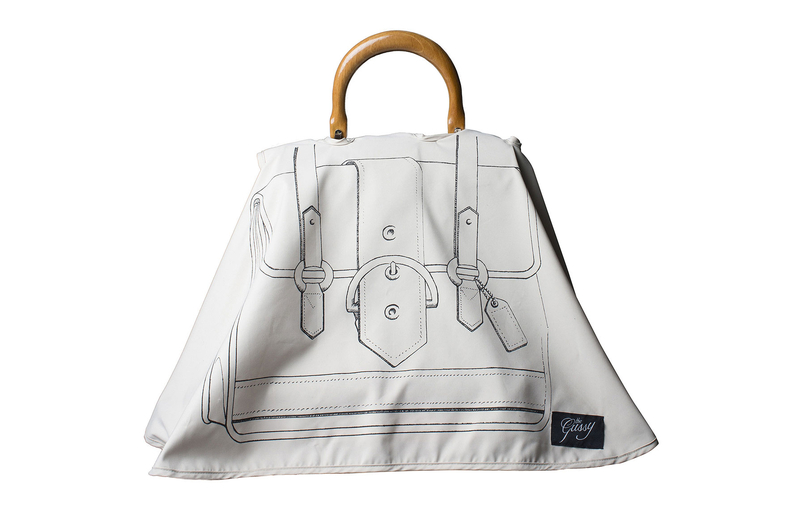 Scroll down to shop three handbag raincoats so your bag can survive April&apos;s showers and beyond. 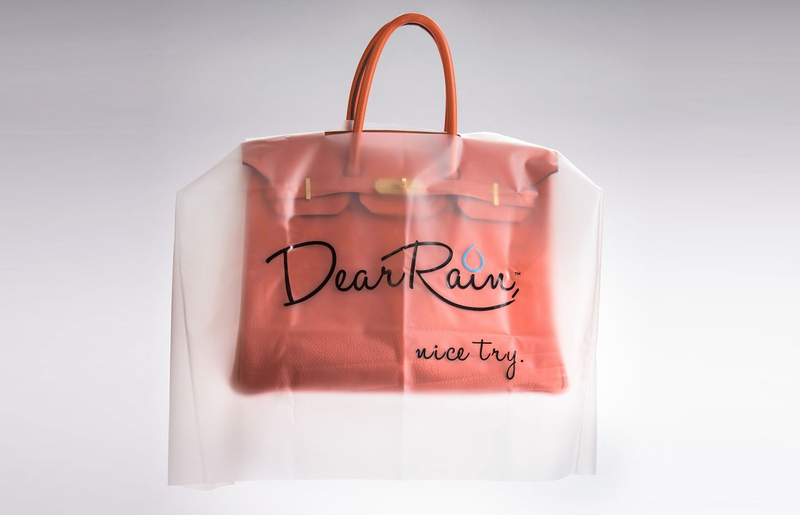 Will you be investing in a raincoat for your bag? Tweet with @UsWeekly using the hashtag #stylebyUs!